Our priority idea is to provide delicious food to our guests. Specially selected ingredients are cooked in their most suitable way. 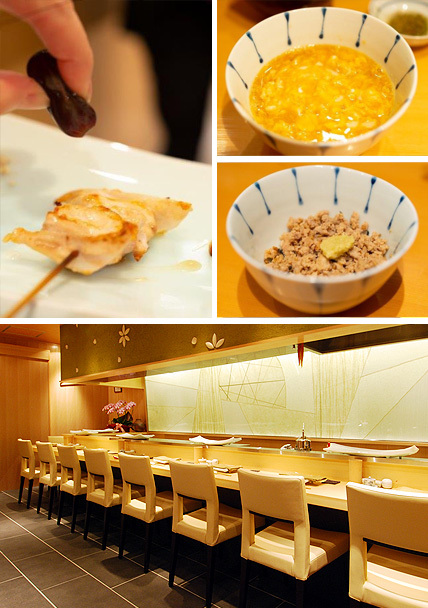 For skewered chicken, we use "Amagi game fowl" farmed in the Izu area surrounded by full of nature. This Amagi game fowl is taken care of and fed well from birth. 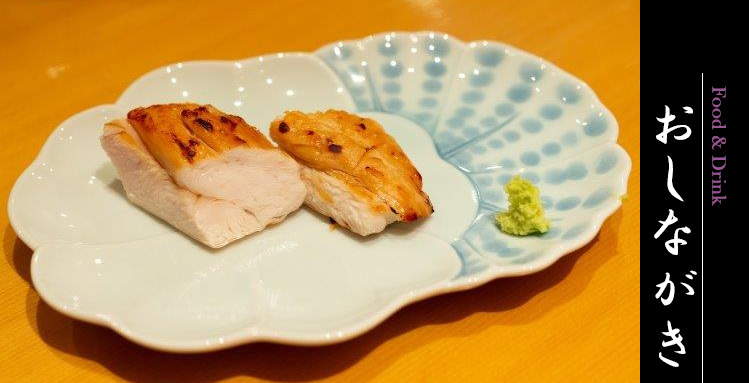 We also specially order "Suigo (meaning: riverside district) brand chicken" from my dear friend - the 4th generation of the specialized chicken shop "Suigo no toriyasan"- who I went through hard training together at a shop in Ginza. "Tempi salt from Tosa", "Japanese pepper from Dintora spice shop in Kyoto", "Organic rice from Gotemba" and "domestic made bamboo skewer" are just few examples of our careful selections to satisfy our quality needs. Please come and experience the unique tastes we offer. We have our own purchase route of non-mass produced wines, mainly from France and Italy to offer them at a reasonable prices. 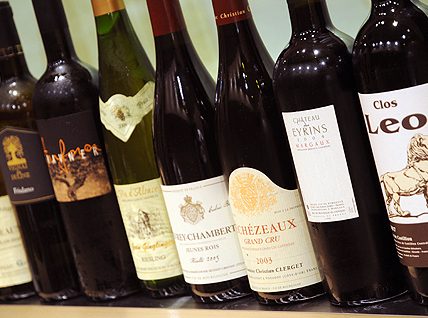 These wines are specially treated with care to assure their highest quality. Bottle wine JPY5,000 /B 〜.Glass wine is also available. There are other bevarages prepared. Copyright(C) 2017 SHINKA. All rights reserved.